Our Year 4 Multiplication Tables Check (MTC) Resource mimics the MTC Assessment that will be used from 2020. Covering the times tables 1-12, and presenting questions in the same way as the test, your students can be confident that their score using this resource will mirror their score on the MTC Assessment. There is a full and detailed teacher portal so that scores and results can be tracked. What do we mean free? We mean no charge, no obligations and free unlimited access. We set it up for a year. There are no invoices unless someone explicitly orders a resource. By providing an app in to which students can log, teachers can record and track progress via the teacher portal. As the apps are pre-installed there is no need for modern powerful devices or high speed internet connections. 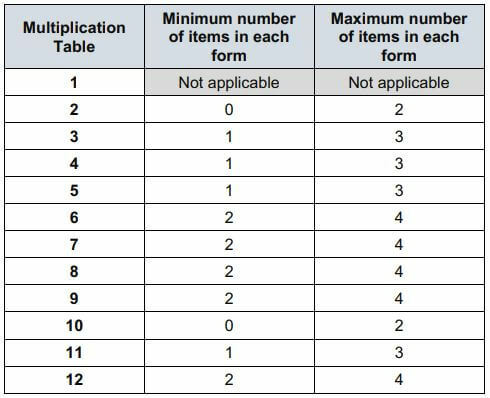 What is the Multiplication Tables Check (MTC)? When does the MTC start? Schools can choose to be part of a voluntary check in the 2018/19 academic year. 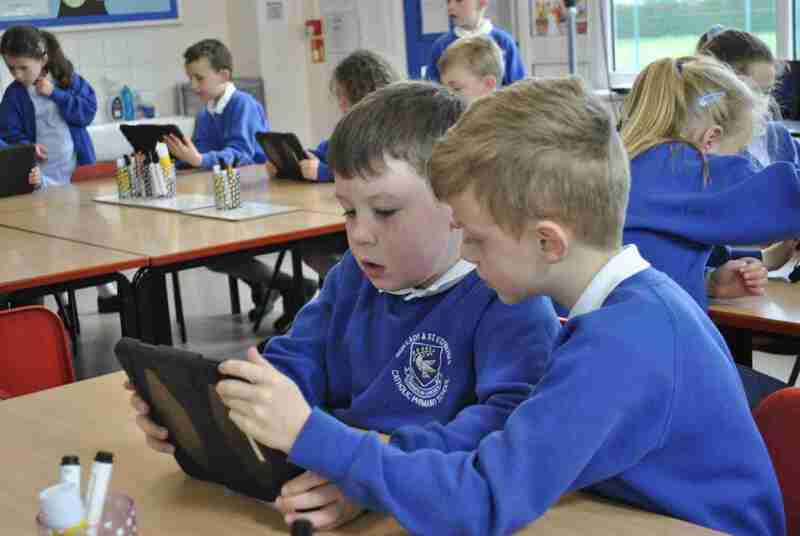 Subject to the approval from Parliament, the check will be statutory for year 4 pupils in maintained schools, special schools and academies (including free schools) in England in a three week window in June 2020. Questions will be based on the 2 to 12 multiplication tables. There is a focus on the 6, 7, 8, 9 and 12 multiplication tables. There will be no division. What is the expected level? The guidance is clear that there is no expected pass rate or threshold. This means that, unlike the KS1 Phonics Screening check, children will not be expected to re-sit if they do not meet a set threshold in the MTC. Results will NOT be Published. The results of the MTC will not be published in the school performance tables. We of course suggest using Times Tables with Emile. A 20 minutes session a week throughout year 4 will deliver excellent results as well as engage students in what can be a frustrating subject for those that struggle.